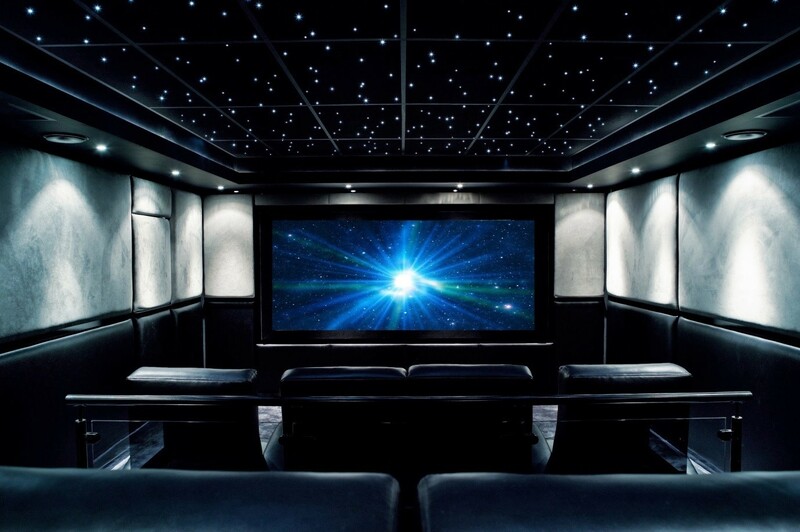 With the resources you need to put together a home theatre set-up becoming better and more affordable by the day, many a film-lover is beginning to forego jaunts to the pictures in favour of a screening in the confines of their own movie-sanctuaries. With the help of Rob Sinden at Luxury Home Cinema Installers Gecko, we’ve handily typed up a guide to the essentials for any true film connoisseur. Often overlooked when designing a home set-up is the whole audio component. If Gravity can win awards for its score, its sound editing and mixing, and its original music then why would you be satisfied with having it come to you through anything less than the best high performance digital sound system. Having the right sound system increases your level of immersion within the reality of the world you see before you; you wouldn’t go to a 3D film without the glasses would you? Make sure you settle for nothing less than the quality associated with brands like Steinway Lyngdorf otherwise a multisensory experience becomes a monosensory experience. In actual fact, if you’re inclined to kit-out your home theatre at all, you may as well do it outright. If you’re exclusively watching a certain series or saga in your odeum, then it makes sense to cram as much of your obsession into the affair. With more and more companies offering said service, it’s upsettingly easy for those of us with an unremitting dedication to one particular theatrical franchise to arrange for the whole room to mirror the exploits on screen. Be it dungeons, spaceships, pirate ships, jungles or even the batcave that has captured your imagination, reflect your zeal and maximise everyone’s enjoyment, at least with a statue of your favourite character if nothing else. Come to think of it, with the right craftsman ship, that Terminator or Predator statue in the wings could be plausibly converted into a surreptitious ice-cream dispenser (although the logistics of where the nozzle might go are fairly disquieting). 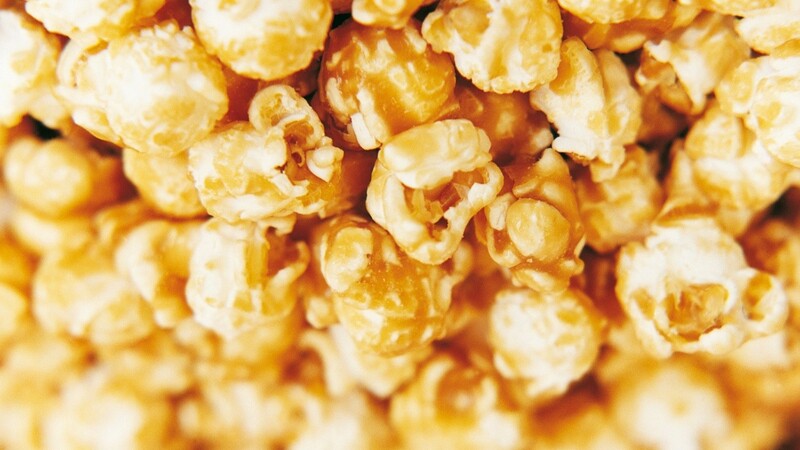 Failing that, a bog-standard ice-cream machine or popcorn maker will more than suffice for satiating your snack-hankering. Who am I to tell you with what nosh to supplement your viewing though? If you want to install a frozen yogurt vendor, chocolate fondue fountain, or even a gas barbeque grill, it’s your prerogative. Do be careful which comestibles you pair with certain feature-lengths though, as disappointing sequels are known to prompt nosh-lobbing. There’s not much worse in commercial movie theatres than being relegated by default to economy class seating. Even the wildly expensive premiere seats are hardly thrones fit for housing anybody for more than half an hour. A luxury we’re afforded when devising our own layouts is that we no longer must endure numb-bums and sleeping legs, aching backs and shared arm rests. I’m proposing massage seats. Being cradled and undulated in their deep and tranquil leather embrace truly has no equal. 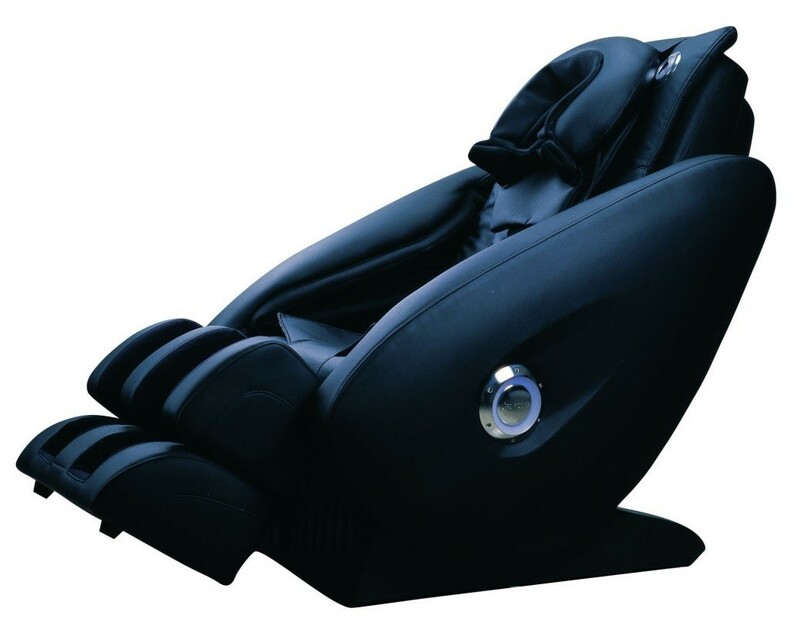 Beyond question the only method of outdoing the massage chair would be procuring a massage commode, but how tolerable that’d be correlates tightly to what film-food you opted to institute. For the individual who’s covered all aforementioned bases, I have a suggestion I defy you to have even thought of; rustle yourself up around 35 thousand pounds and attempt to solicit yourself something known as a PRIMA Cinema Player. 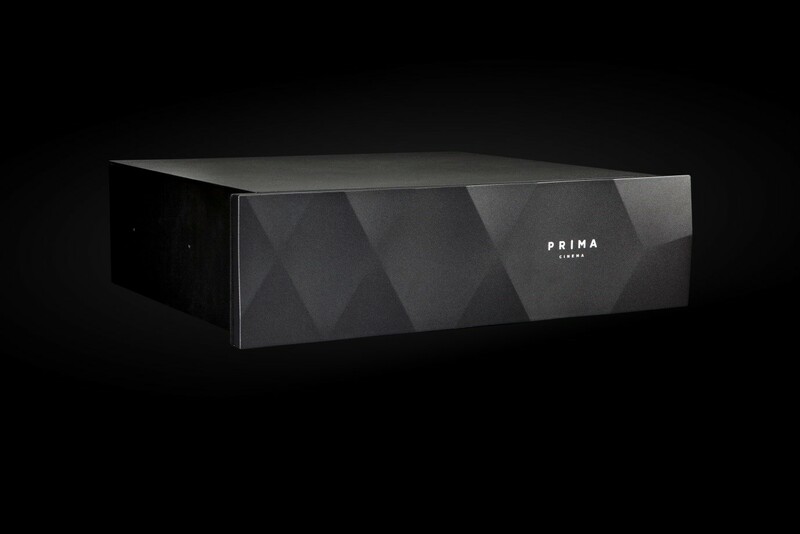 This thing legally plays the movies that are currently out in the actual cinema, in high definition, for $500 a pop. After an interview with all potential customers to determine their intentions and legitimacy, an employee comes (according to legend, in his PRIMA rocket ship) to install the box in the homes of successful applicants. Even if you were eschew the first four of these improvements, landing this alone would afford you an entirely unique experience and surely cement your home cinema as the choicest in the region.